Note:- Each module is archived individually. 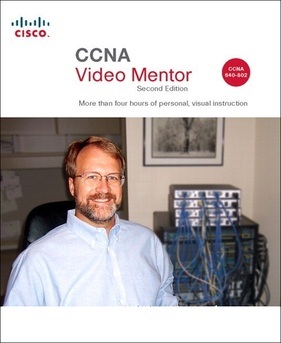 CCNA Video Mentor is a unique video product that provides you with more than four hours of personal visual instruction from best-selling author and instructor Wendell Odom. 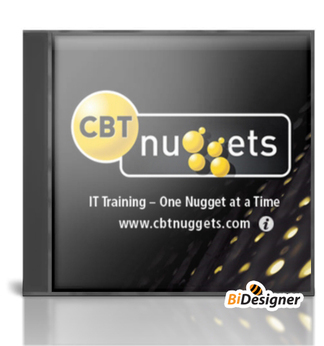 In the 20 videos presented on the DVD, Wendell walks you through common Cisco® router and switch configuration topics. Designed to develop and enhance hands-on skills, each video guides you through essential configuration tasks for both the CCENT and CCNA® certification exams, including router and switch configuration, IP subnetting, RIP, OSPF, and EIGRP configuration, configuring VLANs, IPv6, PAT, PPP and CHAP, and access lists. Each video lab presents suggested reading lists, detailed objectives, lab diagrams, and video captures. Audio instruction throughout offers tips and shortcuts that truly make learning easy. Animated network diagrams show you lab setup, device addressing, and how traffic flows through the network. 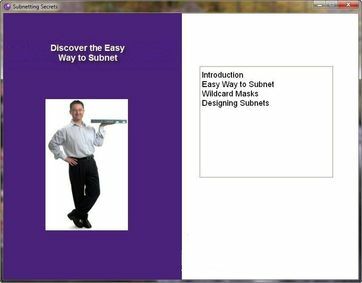 Video screencasts of router and switch CLI demonstrate command entry, configuration techniques, and device response. - Welcome to Cisco CCENT! - Foundations: What is a Network?